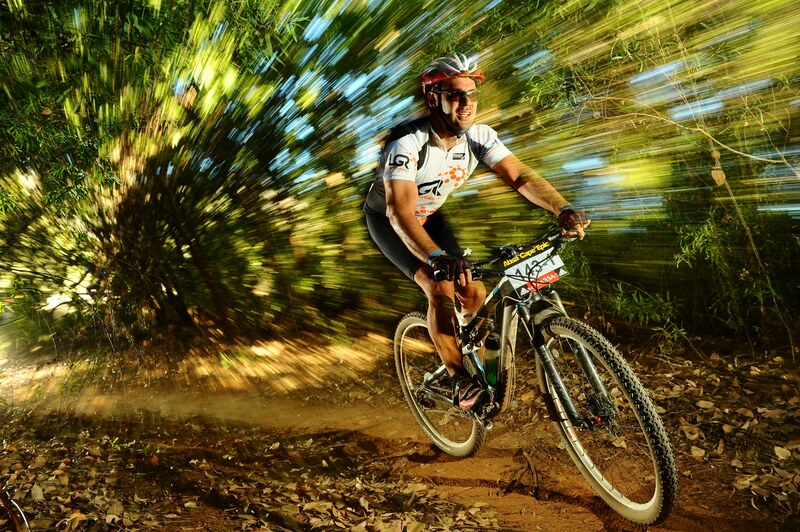 Ror y Mapstone, CTO of LGR Telecommunications, recently celebrated the completion of his third Cape Epic cycling race – a major sporting achievement. Competing in LGR colors, Rory finished in the top 20% of riders with a time of just over 40 hours across the 8 grueling stages of the race. Like the Tour de France, the Cape Epic is internationally recognized as one of the cycling world’s biggest stage races, and is certainly the pinnacle of the sport for pro mountain bike riders. With a route that changes every year, the Epic is complete off-road, and leads aspiring amateur and professional mountain bikers from around the world through the unspoiled nature of the Western Cape in South Africa. But riders rarely have time to admire the view, as they cover approximately 800 kilometres while climbing more than 16,000 metres in the magnificent Cape mountains. To view more photos of Rory competing in the 2011 Cape Epic, please visit the LGR Telecommunications page on Facebook here.